If you were to take a half hour ride north from either of the Twin Cities via either a taxi service or stylish limousine, you would discover Andover; a city within Anoka County that was originally known as Round Lake Township upon its inception in 1857. This pleasant community of around thirty thousand residents today was also known as Grow Township, which was changed in 1860 in honor of Senator Galusha A. Grow of Pennsylvania. It was not until 1972 that the name was changed to the City of Andover, as it is known today. Interestingly, the town’s name has a fairly popular “train myth” associated with it, which speaks of how Andover received its name. According to the myth, which has since been disproven as simply lore, states that a train tipped over in a swamp, and an eyewitness, relaying the incident, said it “went over and over,” thereby naming the city “Andover.” Exactly how it received its name is still unknown, but regardless, the mystery provides an amusing backstory to a city thousands call home. Similar to its surrounding communities within the Twin Cities metropolitan region, Andover features many parks, lakes, hiking trails and lush outdoor recreation amenities. Its geographical proximity to the Rum River not only brings with it some pretty scenery, but the water way also serves as a vital part of the ecological makeup of the city and lifeblood for the community’s wildlife. Life in the suburbs is certainly quiet and slower-paced, unlike the super-charged routine of nearby Twin City urban dwellers, which reside alongside the rush of both taxi service and limousine transportation lifestyles and sleep with the noise of the airport traffic enveloping their slumber from all sides. For the local population it is a rather polarizing juxtaposition to be sure, but not an opportunity lost on the metro business community. 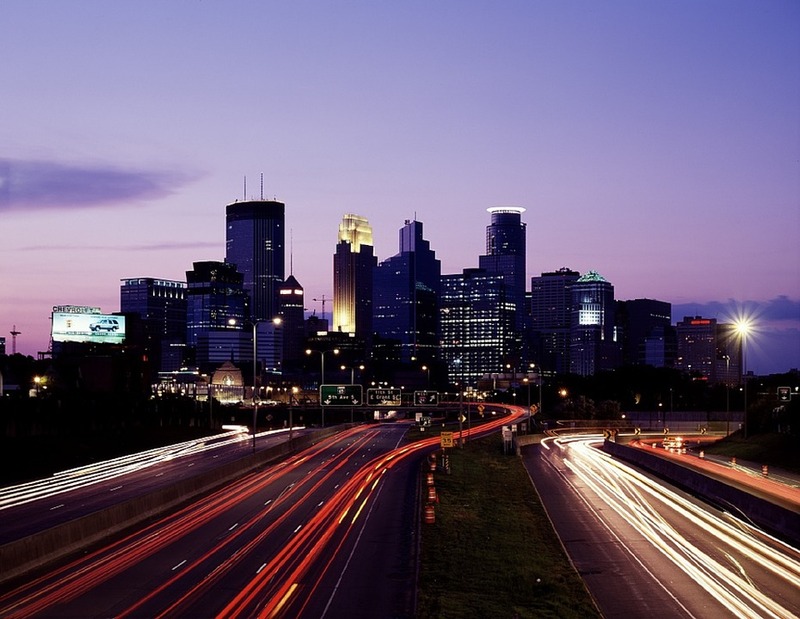 The limo service, Black Car and limousine industry is booming with activity all over the Minneapolis-Saint Paul region, with both business and residential clients alike, seeking the comfort and reliability of a higher class of transportation. Fading are the days where an arriving airport passenger hails a taxi service at random. 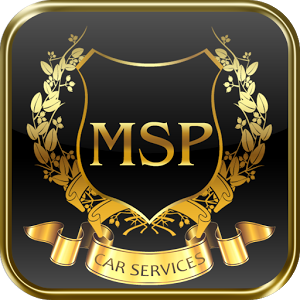 Today more and more, companies like MSP Car Service are booked ahead of time to ensure that no time is wasted in getting from point A-to-B – a strategy that is both smart and prudent, given the state of the economy. With our fleet of competitively-priced luxury vehicles we guarantee no other limo service can match our punctuality and customer satisfaction record; so why not allow us the privilege of exceeding your expectations? With exceptional punctuality and an attractive fleet of Lincoln Town car, Cadillac and Mercedes sedans, you will quickly learn why the preferred limo service in Andover is MSP Car Service.